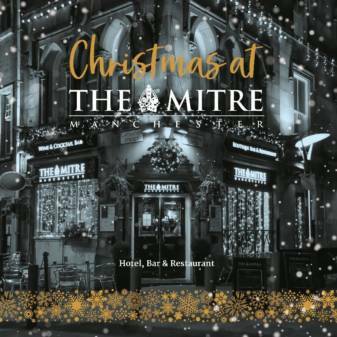 We love getting into the Christmas spirit, and one of the best ways to spread Christmas cheer is to indulge in some festive treats! In this blog we’ll provide an easy to follow, cost effective mulled wine recipe – so simple you’re guaranteed to get it right first time. Add your cinnamon sticks, cloves, star anise, orange peel and the juices that it exudes. Keep a medium heat on the stove for 20 minutes – 30 minutes, check occasionally and give it a very gentle stir with a plastic or wooden spoon. 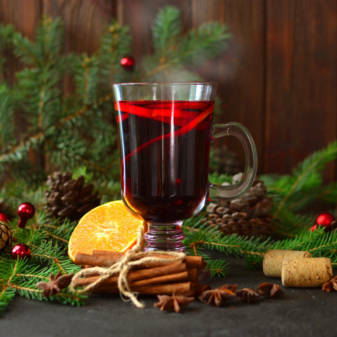 You may opt for an additional liqueur, such as brandy or rum, to give your mulled wine an indulgent and warm edge. The traditional choice is brandy, but the recipe is fairly flexible so feel free to experiment and mix it up a little bit – you could always try an orange liqueur, like Cointreau. Measure 50ml of your liqueur of choice and stir slowly in the pan. To serve ladle straight from the saucepan into drinking mugs or decant into a decorated serving jug for a little showmanship. Either way, your guests will be impressed at your pro mulled-wine skills! Feel free pass this recipe off as your own, please enjoy responsibly. Manchester Exchange Square – Revamp!